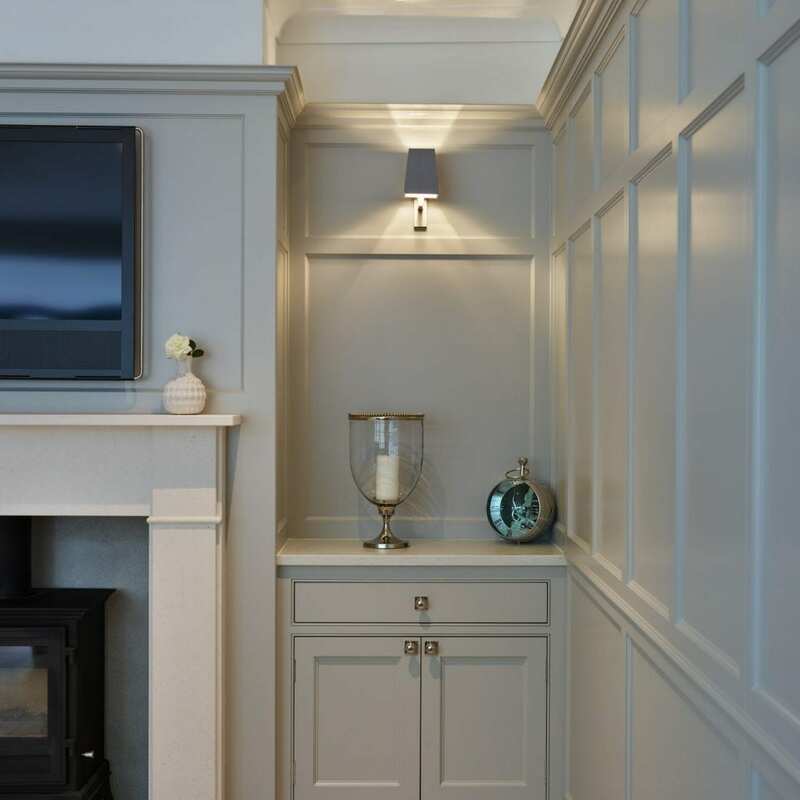 Whether you need a stylish unit to accommodate state-of-the-art electronics and home entertainment consoles or simply somewhere to store books, Davonport can design and build a solution that blends perfectly with your home. 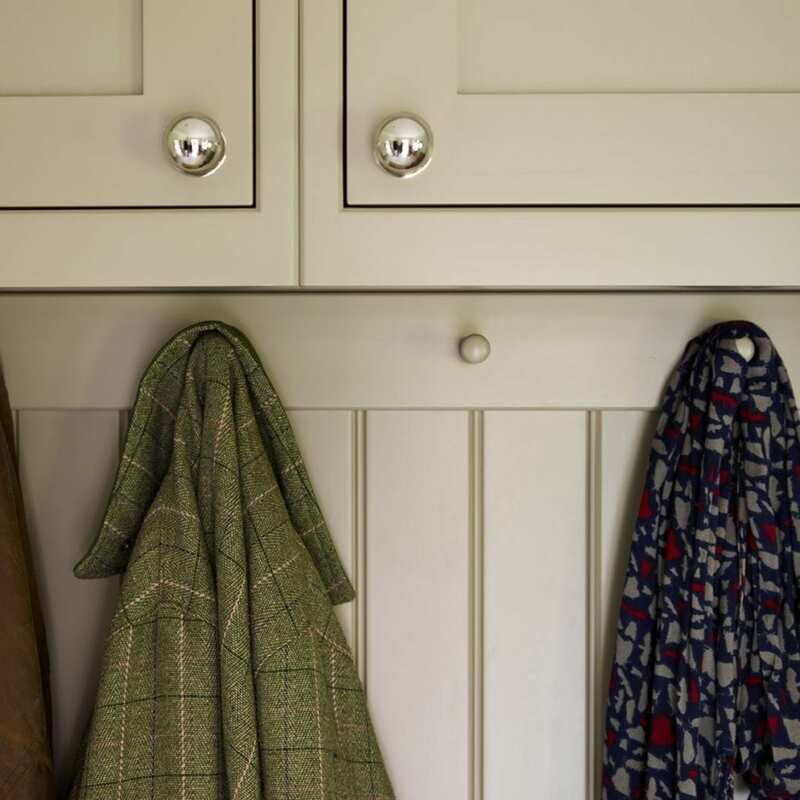 Snugs, boot rooms, dressing rooms or studies – our passion for luxury interiors extends beyond the kitchen. 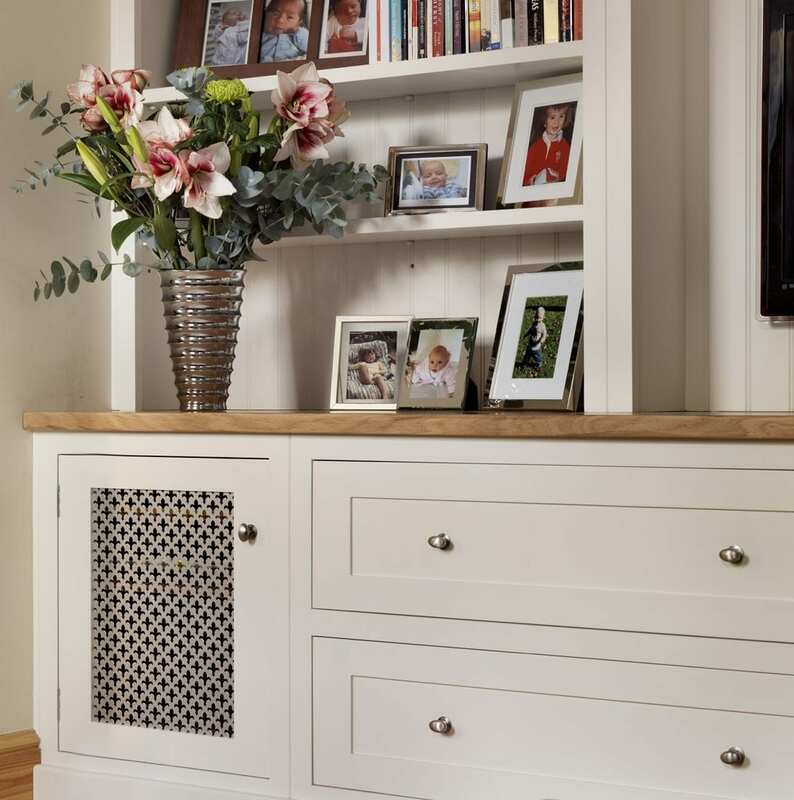 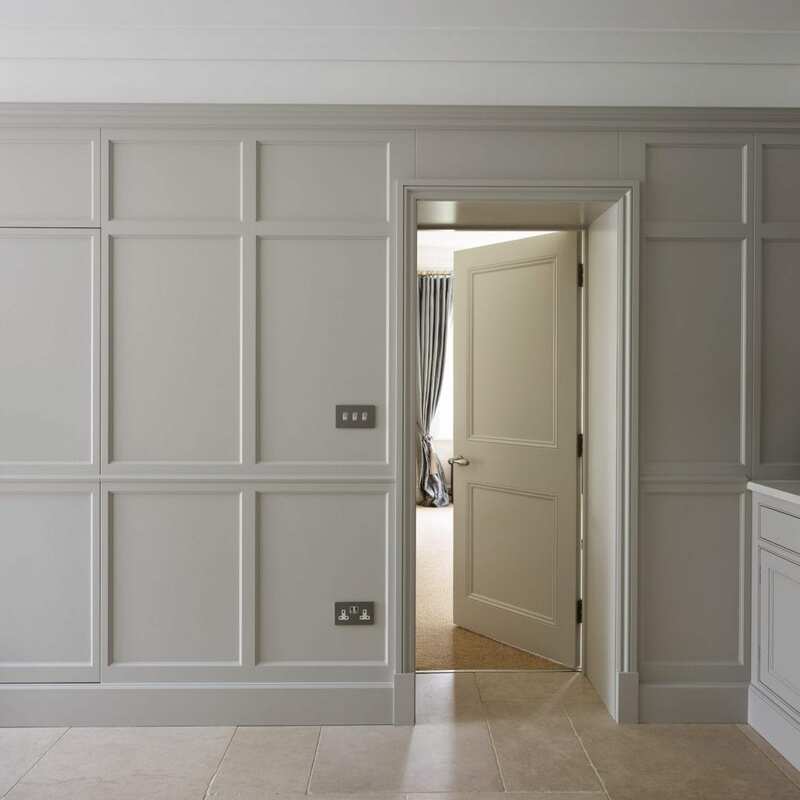 Our beautiful bespoke wooden cabinets are hand crafted to the highest standards using only the finest materials giving your media room, dressing room, snug, or study a unique and stunning look. 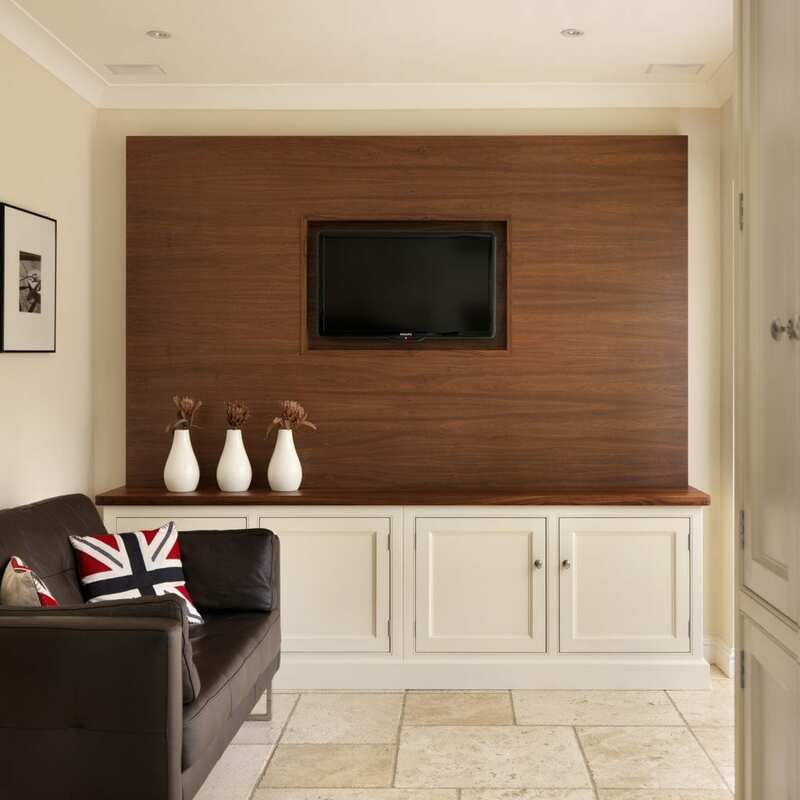 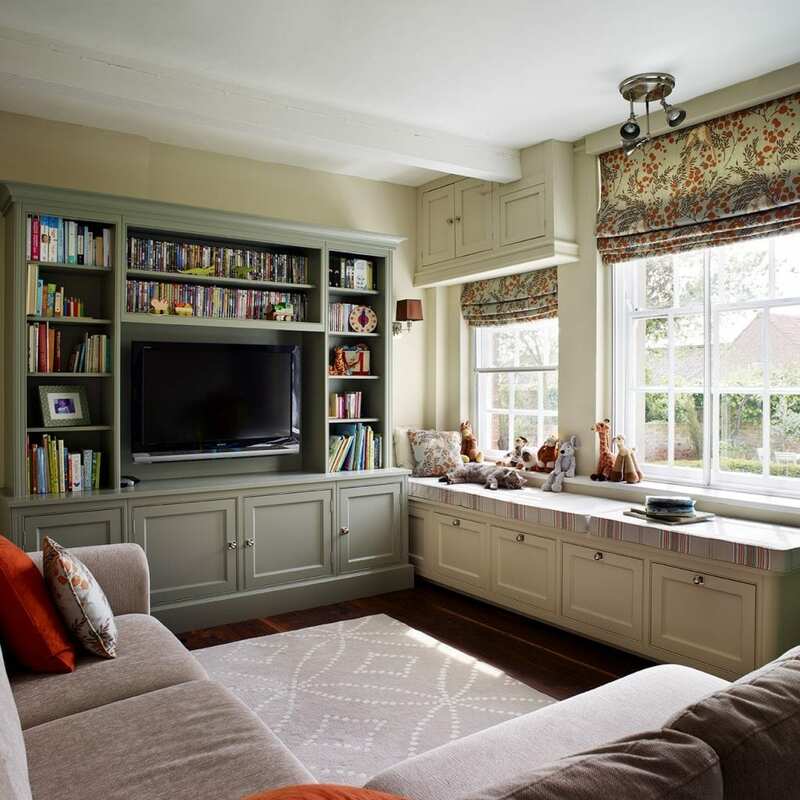 Each design is bespoke and created around whatever it is you wish to house, whether it’s a state-of-the-art music system or TV, a piece of artwork or even your children’s toys.